Welcome to the Golf Courses group of SmartGuy.com. Feel free to interact with other professionals from across the world. You can find professionals, find deals on services, find professionals who might barter, or simple post questions, comments, or suggestions. 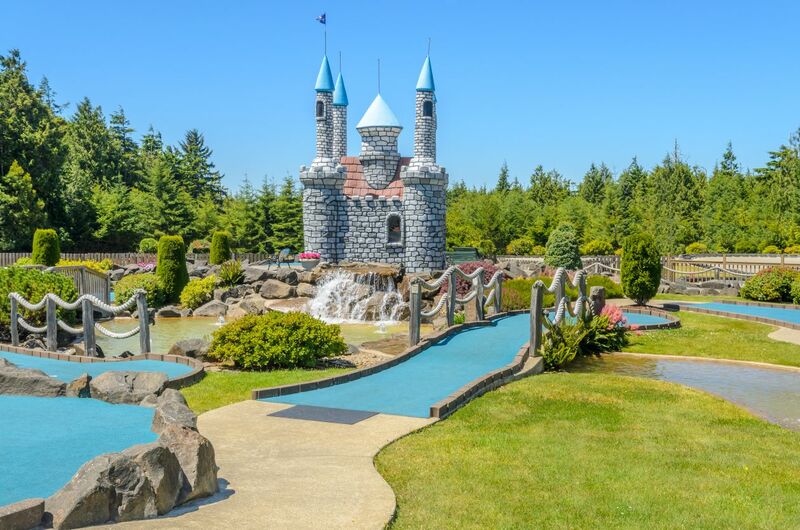 Miniature golf courses consist of a lesser series of holes and much shorter distances than normal golf courses. Many use an artificial putting surfaces such as carpet, astroturf and/or concrete, a geometric layout often requiring non-traditional putting lines such as bank shots, and artificial obstacles such as tunnels/tubes, ramps, concrete/metal/fiberglass forms, and moving obstacles such as windmills.